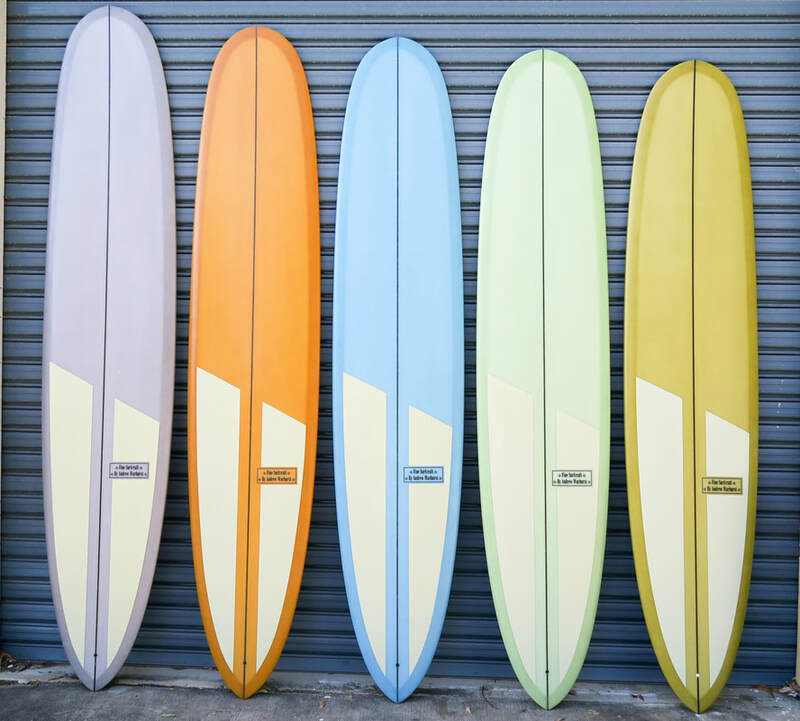 The Saison is a great all around log for the average punter who wants to cruise and trim or hold a rail in a bit bigger waves or it also works great for people at an elite level. This model we've refined over a few boards working with one of Australia's best longboarders Dane Wilson. After lots of back and forth we've finished with the saison and Dane couldn't be happier. It's got a nice rocker line and a bit flatter bottom contour than a lot of our other longboard models and into a nice concave so its very forgiving off the tail and amazingly easy to nose ride.